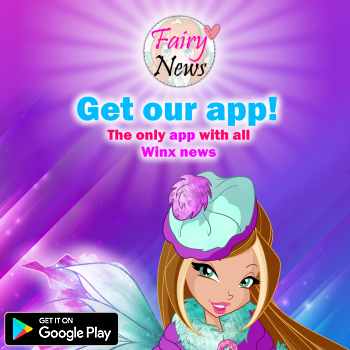 Home / Productos Winx / New Winx Club Butterflix doll promotion in Greece! 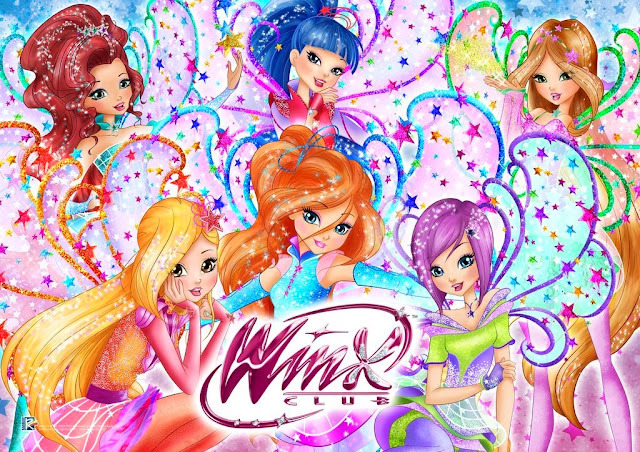 New Winx Club Butterflix doll promotion in Greece! In Greece, when you buy Bloom, Flora or Stella Butterflix dolls, you get Bloom Butterflix costume wings and a pink glitter candle.